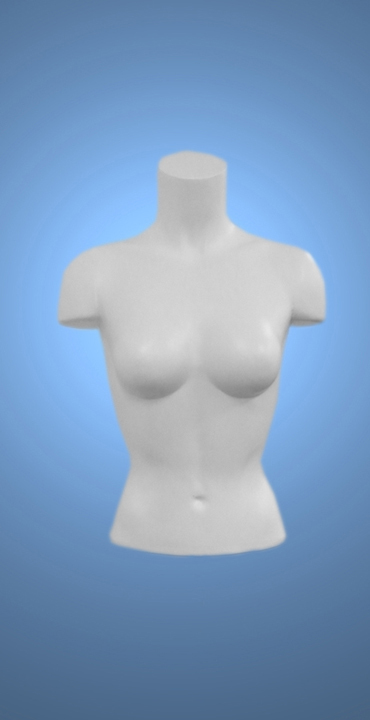 For all those buyers that need a realistic looking mannequin that can be posed to stand and sit. 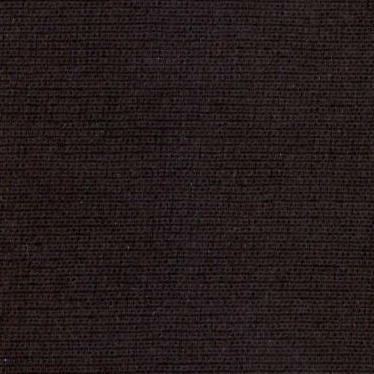 Extremely popular for civil and military court and re-creation purposes. And fashion merchandisers that need to show action in their displays. 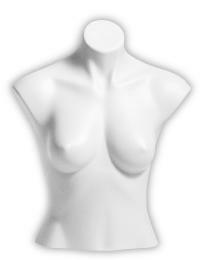 Female measurements are 34" bust, 28" waist, 39" hips, 68" tall. 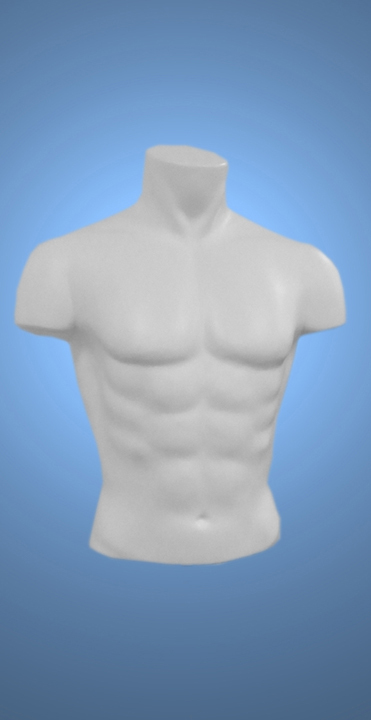 Male Measurement are 39" chest, 30" waist, 40" hips, 72" tall. 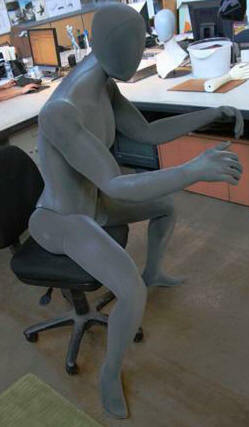 Body is made of a flexible foam with wire running throughout to hold the pose. The head can be rotated or removed. A square metal stand is included and goes into a hole in the bottom of the right foot. So if you want to dress with shoes please keep in mind that you need to make a hole in the shoe to use the stand. Otherwise, you can pose in a way to support himself by holding on to something to free-stand without using the stand. Abstract Face is a special order. 2 weeks production. 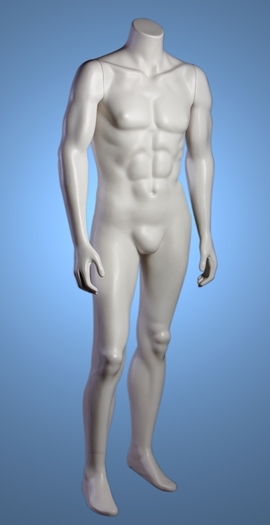 MannequinLand also offers a line of Bendable, Flexible Child Mannequins as well. 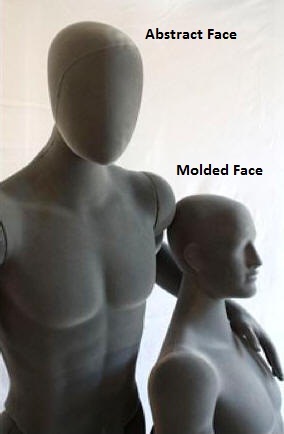 But they are not an exact match to the Adult Flexible Mannequins. 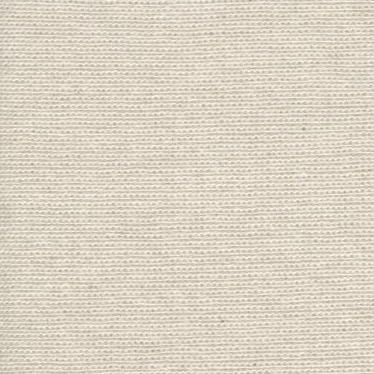 For the closest match we recommend ordering the Child Mannequins in the Creme or Grey Jersey color. 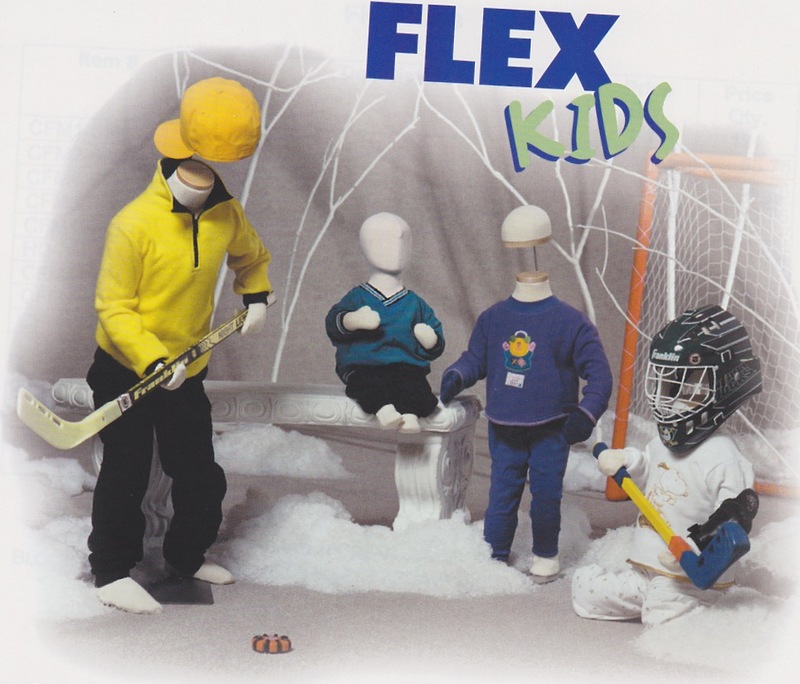 FlexKids are Bendable Children's Mannequins that can also be posed anyway you want. 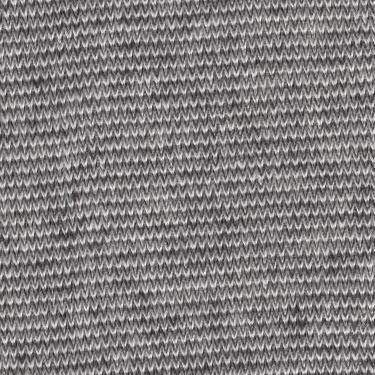 This line is covered in a jersey cloth and includes a flat wood neck disk, except for those units ordered with the head. 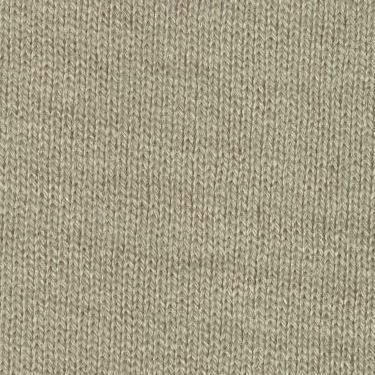 Pictured to the left in Creme Jersey. 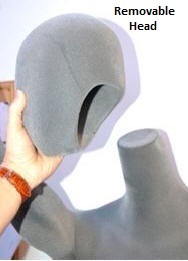 You can also order an optional Brushed Metal Neck Cap if preferred over the wood neck disk. If you plan to have them stand all by themselves, be sure to order an optional metal base. Model Number Description 1-9 Units Ea. 10+ Units Ea. 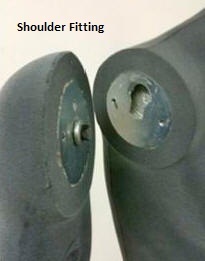 All FlexKids are supplied with a loop at the back of the neck for hanging! and then CLICK HERE to go to our secure web site order form. You can also take a quick look at our "Frequently Asked Questions" page. FixturePronto.com takes you to our main web site, with all the store fixtures and other display products.